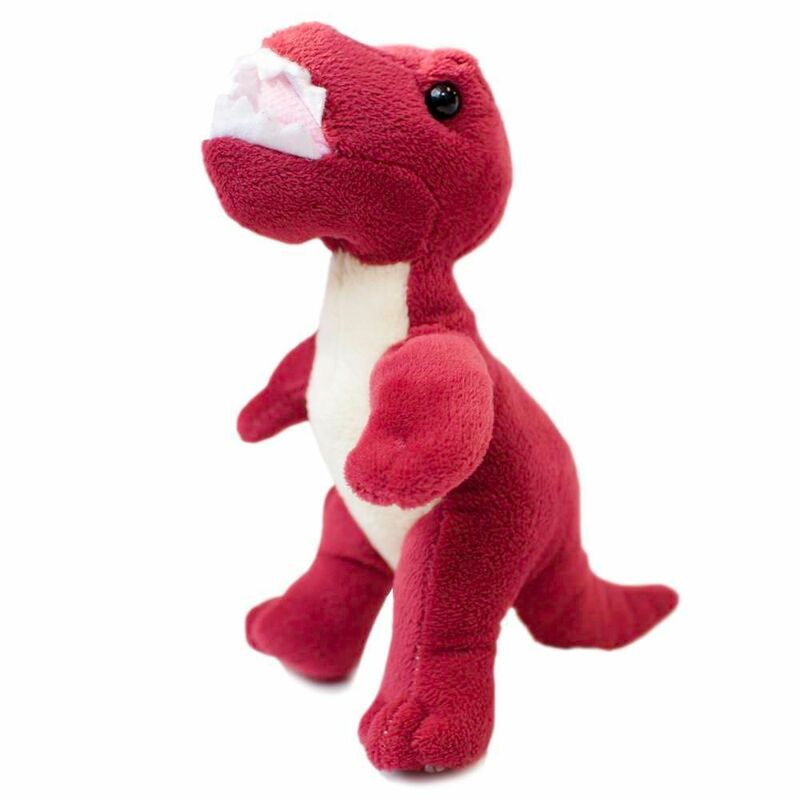 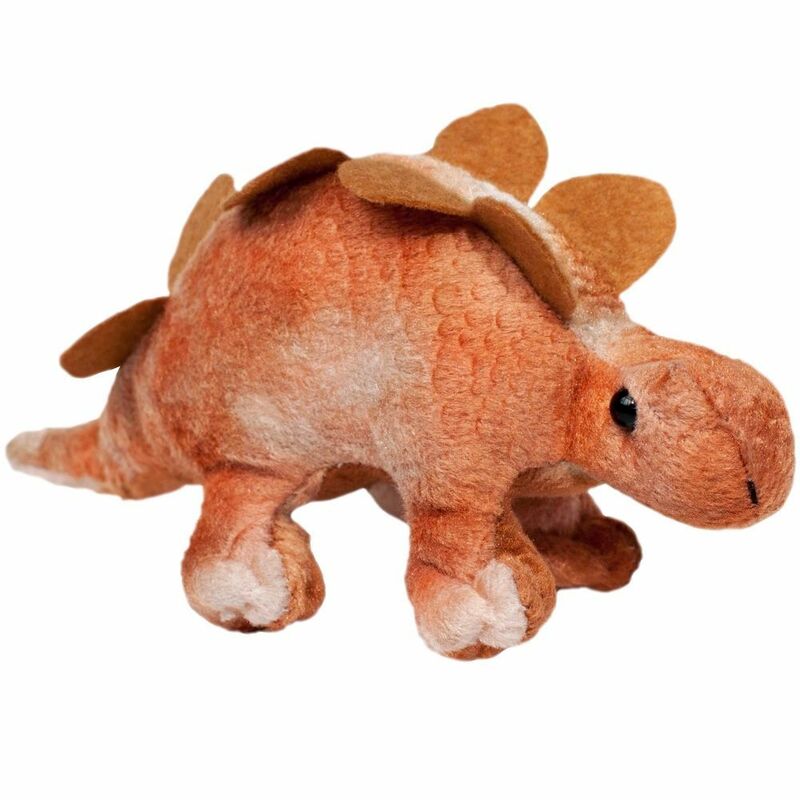 Take your dinosaur pals on an adventure in our Dino Pals Backpack! 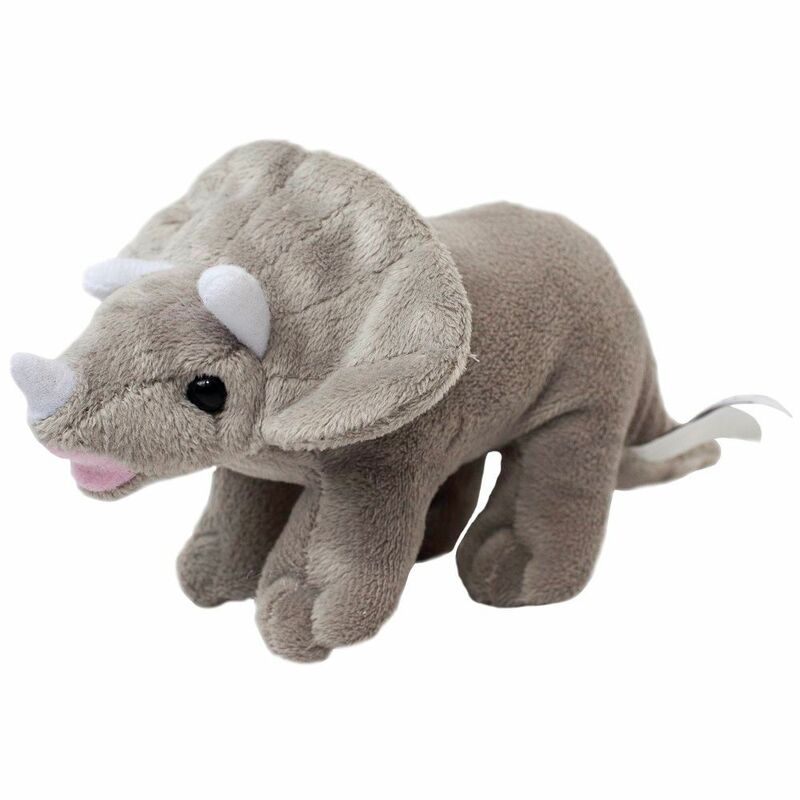 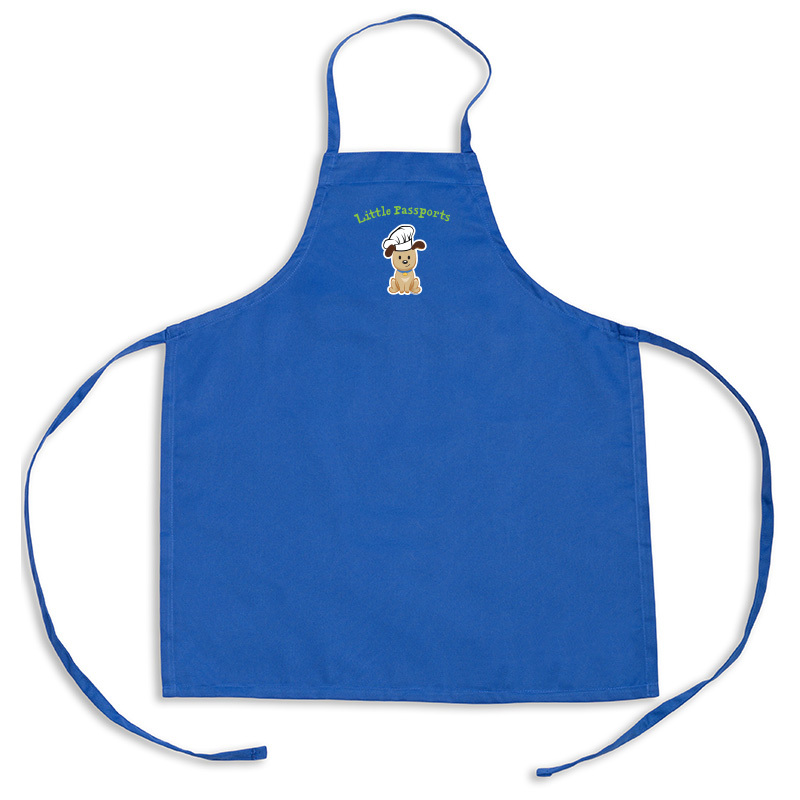 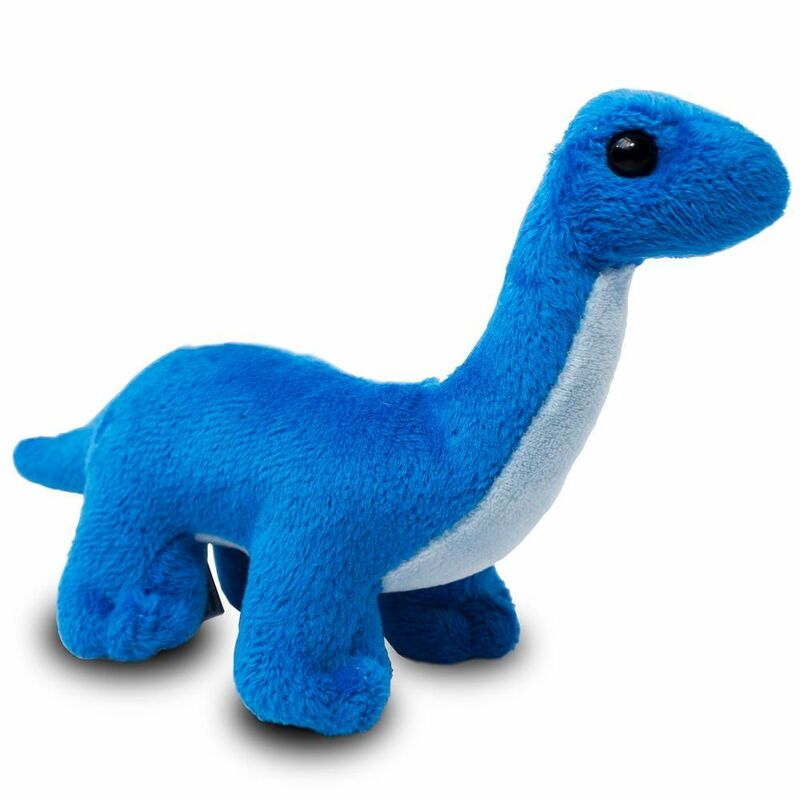 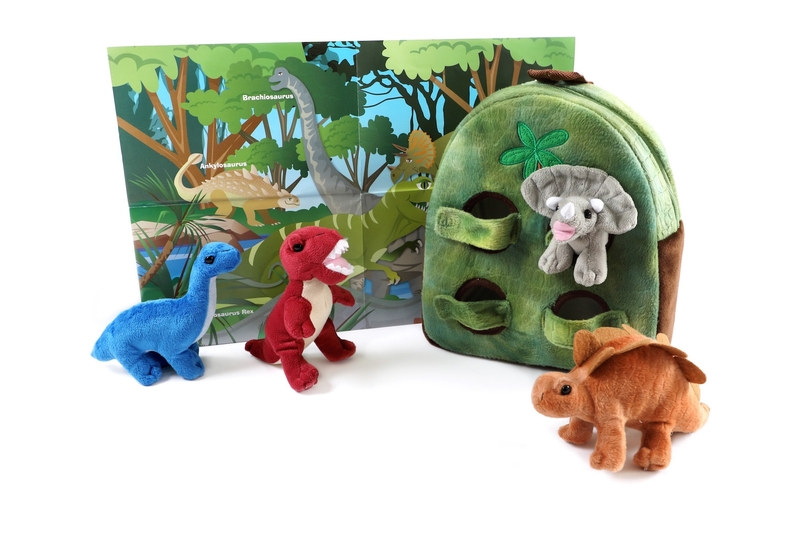 Preschoolers love this 11” backpack, with four removable dinosaur plush toys. 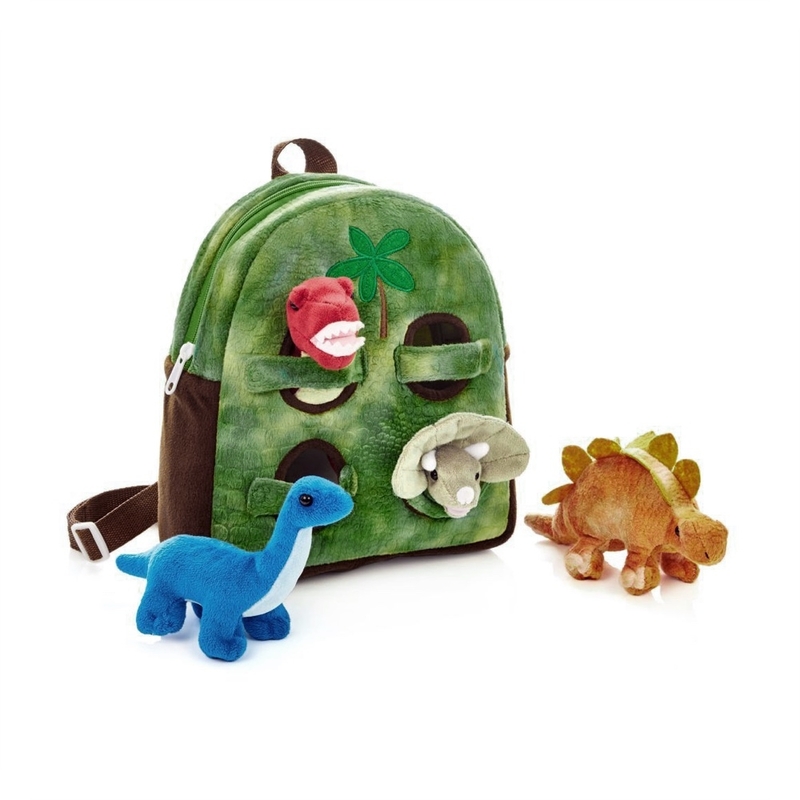 The Dino Backpack includes four pockets for easy access to your new pals T-rex, Triceratops, Stegosaurus and Brachiosaurus. 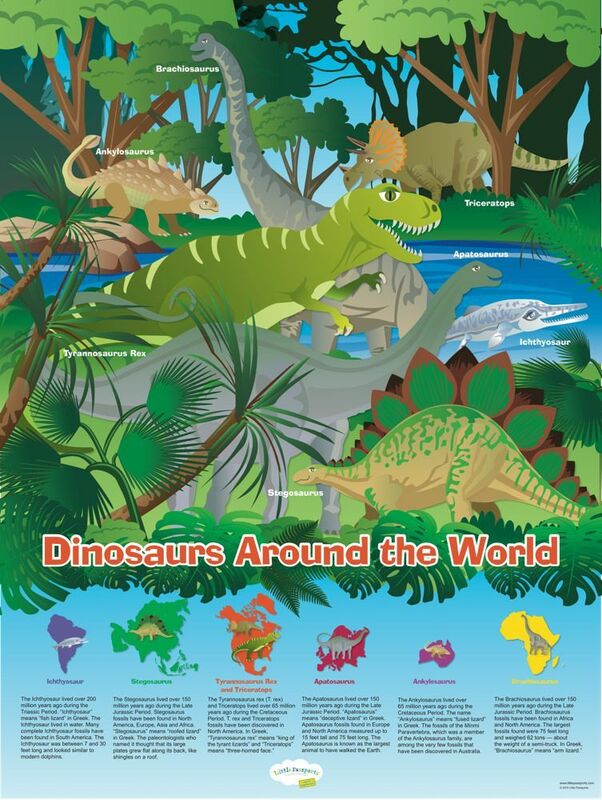 An 18” x 24” wall poster is included, featuring more dinosaur illustrations and fun facts about where the fossils are found all over the world!